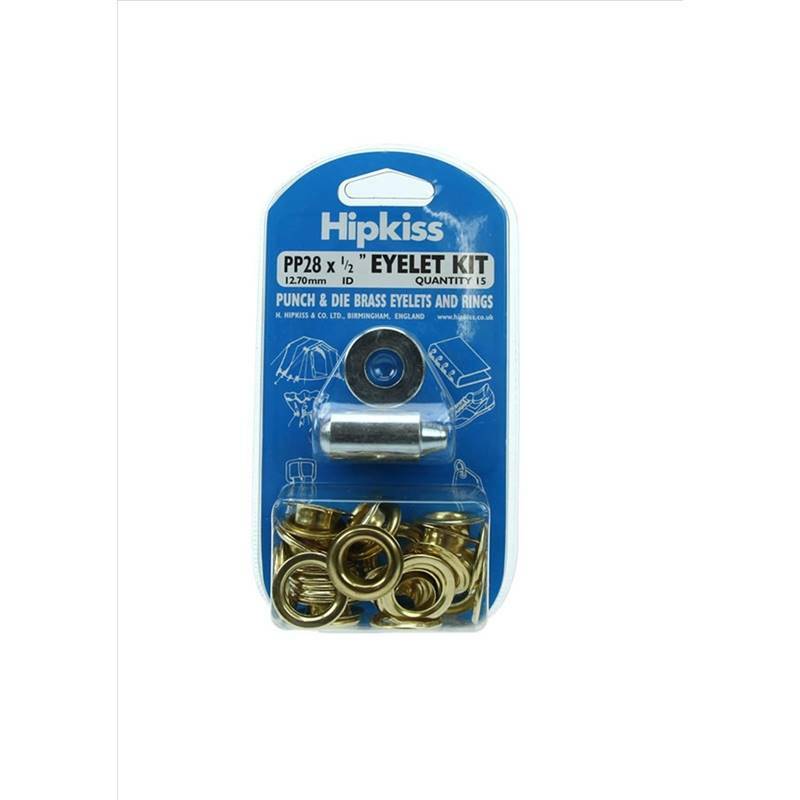 Hipkiss Brass Eyelet Kits - ideal for repairing groundsheets, tents and replacing camping eyelets. For all sorts of jobs, a range with closing tools and refills packs from the leading brand name Hipkiss. 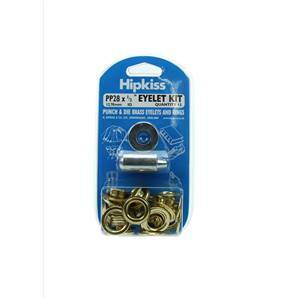 Hipkiss brass eyelet kits for repairing groundsheets refills closing tools camping equipment.